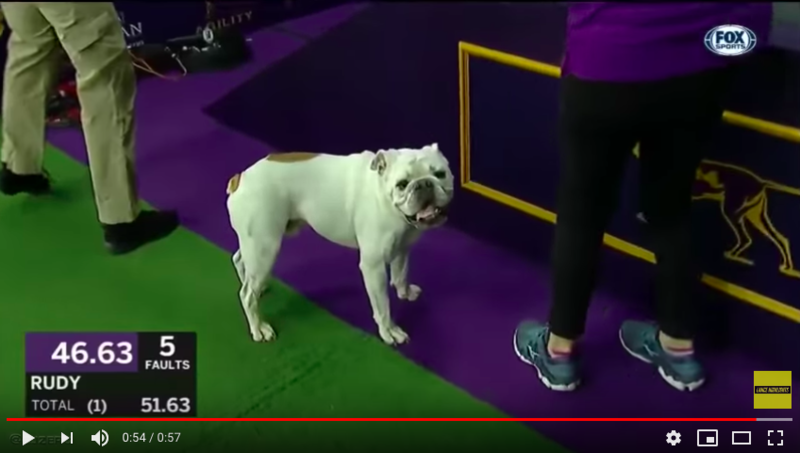 Check out my friend Rudy, he totally killed the agility course at the 2019 Westminster Dog Show. Humans think that bulldogs, especially my cousin the English Bulldog, are lazy and slow – Rudy proved otherwise. Say it with me – RUDY, RUDY, RUDY, RUDY … I hope he got a lot of treats, pets, scratches and hugs for the effort.